We're located at 4801 Prescott Avenue in the College View neighborhood. 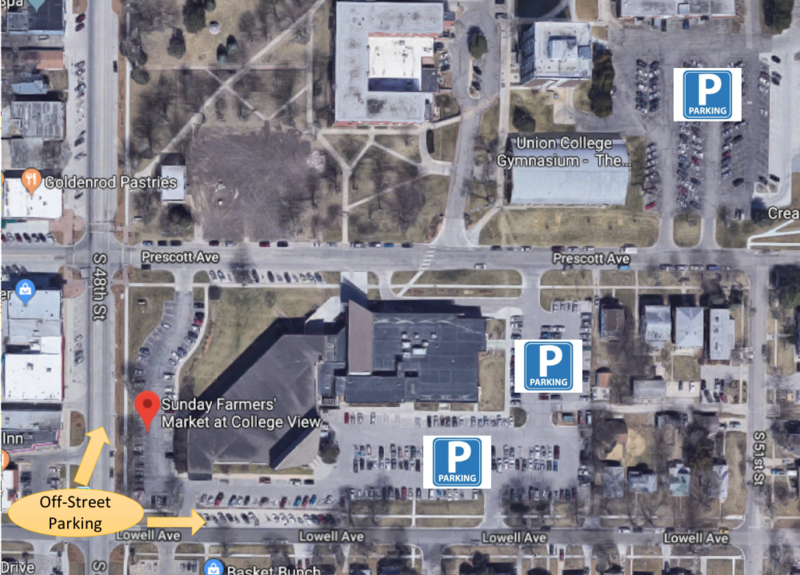 The market is in the west parking lot of the College View Seventh-Day Adventist Church and customer parking is in the Church's east parking lot as well as east of the Union College Gymnasium off of Prescott Avenue.  Customer parking is accessed via Lowell or Prescott Avenue from 48th or 56th Street. Parking is also available along 48th street.